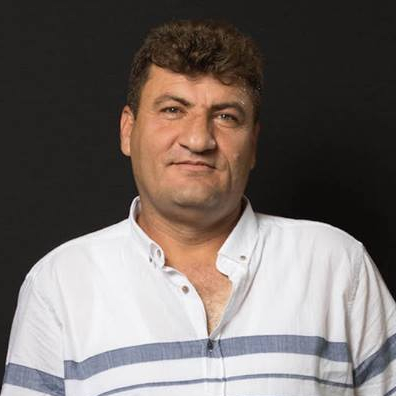 Raed Fares was the founder of the Kafranbel Media Centre, an independent organisation that documents and organises protests in support of the respect of human rights, freedom and peace in Syria. The protests organised by the human rights defender and his colleagues in Kafranbel have gained widespread attention in recent years due to their creative banners and signs in English, which are designed to reach a wide audience. 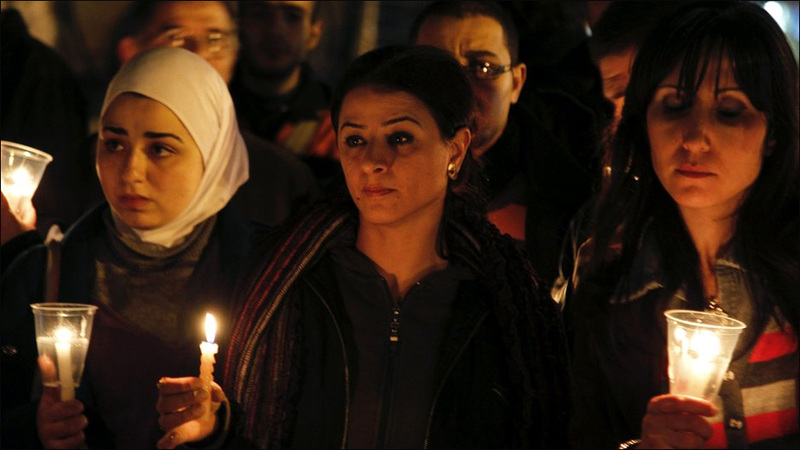 As an attendee at the Front Line Defenders Seventh Dublin Platform in October 2013, he stated that the people of Kafranbel will not condone neither the violence of the state regime, nor of the armed groups in Syria.